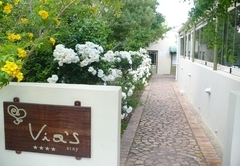 Via's B&B is a Greyton Bed & Breakfast providing accommodation in 4 guest rooms for tourists visiting the Cape Overberg region. 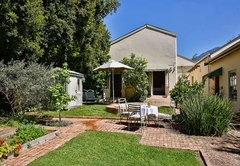 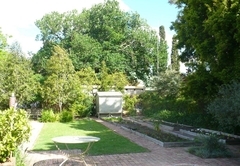 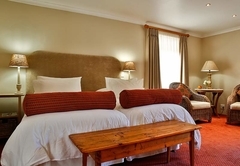 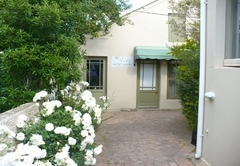 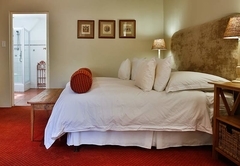 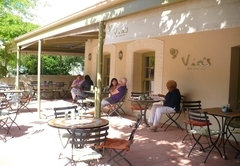 Via's offers accommodation tucked behind the deli, in a quiet secluded garden in Greyton. 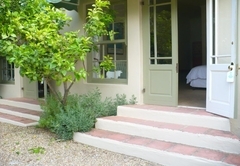 This is the perfect country setting for a weekend away. 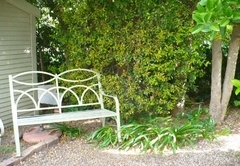 The establishment has a tranquil garden where guests can relax. 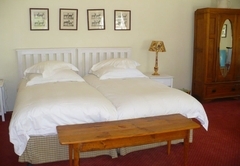 There are four finely appointed, bed & breakfast rooms. 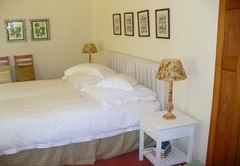 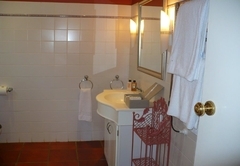 All the rooms have an en-suite bathroom, are air-conditioned and have under-floor heating. 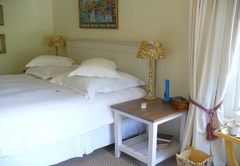 There are heated towel rails and beds are dressed in crisp linen. 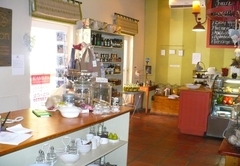 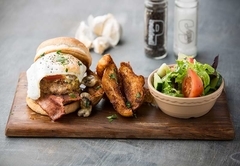 Breakfast is included and served each morning in our Cafe and restaurant which features its own coffee roastery. 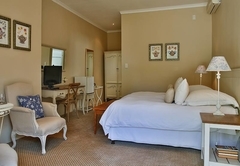 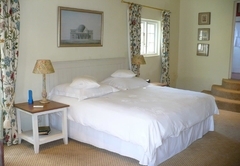 Finely appointed, spacious rooms, en-suite bathrooms, air-conditioned and underfloor heating. 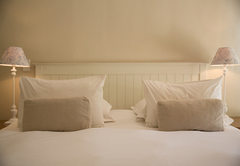 Response timeVia's B&B typically responds to requests in 5-10 minutes.